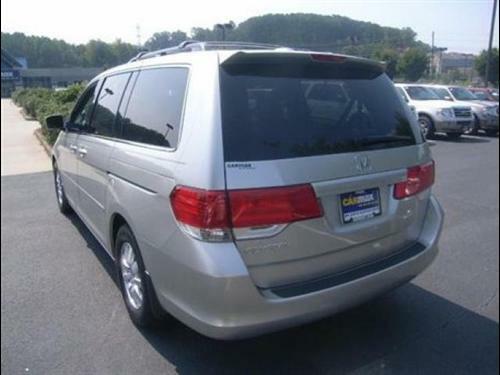 You are viewing used 2008 Honda Odyssey EX Automatic w/Leather offered for sale. Find out here most detailed specifications, photos and review. If you like this car, you can also find here information about auto dealer(if available) and contacts them using provided contact information. 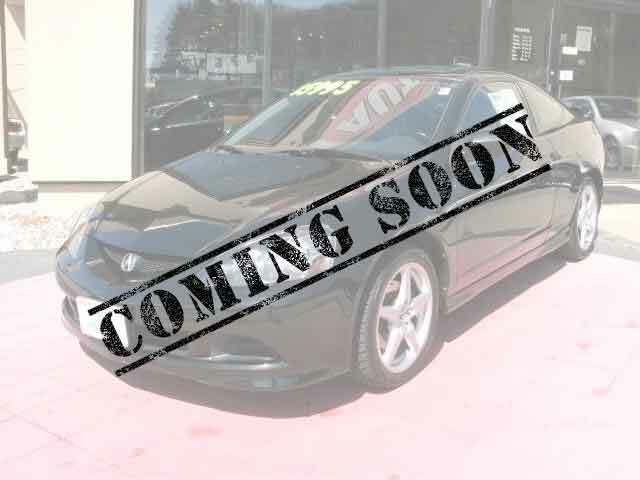 Are you looking for a high quality, durable and reliable car? In that case you can consider Honda Odyssey. This model is your best bet, if you opt for action and speed, but at the same time for safety and convenience. Do you need a good vehicle and a pleasant companion for your trips? Then look at the specifications of Honda Odyssey. First of all, you should know some details about the brand Honda. It is rather well-known in the world and it has established large facilities in many places outside its home country. Great investments as well as smart advertising campaigns always contribute to the success of this company in automotive industry. Honda Odyssey is a car that gets noticed by many motorists due to its sleek look, smooth shape and readiness for action. Honda Odyssey conquers the road, draws everyone`s attention and provides a great driving experience for its passengers. In this vehicle you will feel confident and comfortable at any time! The manufacturing of Honda Odyssey took place in 2008. The model was created in view of previous work and after a series of technical lab and field tests. The Honda Odyssey stands out due to its reliability, good quality, excellent design and elegant look. It will become a reliable companion in all your journeys. The Honda Odyssey comes in Silver, which definitely brings out its elegance and efficiency and also emphasizes good designer solutions of the developers. This is a versatile color, which is popular among a great number of car owners. Besides, Silver doesn`t clash with the color of the passenger compartment. Honda Odyssey EX Automatic w/Leather has a unique character; it is distinguished from other cars and compliments the character and the lifestyle of the owner. All the little details and a well thought out design will make your car an indispensable companion in all your journeys and a pleasant thing to look at. This vehicle comes with a very efficient and dynamic 6-Cylinder, 3.5L 6 cyl that provides maximum power and can help you make the most of this car. In this way, Honda Odyssey won`t leave you impassive and will be able to take you where you want to go without any problems and break-downs. Honda Odyssey offers you a transmission. This option provides good speed, convenient usage and reliability, so you can really enjoy driving your beautiful vehicle. No matter what transmission you prefer - automatic or manual - this one is sure to make your driving a pleasant experience for you and your loved ones. This elegant Honda Odyssey has travelled about 53185 miles. We offer you a very good price for it, so don`t think too long about buying it, as this vehicle is quite powerful, efficient and not too expensive to run. Enjoy your life to the full inside this fast car! VIN is a unique identification number of every car. This model uses a 17-character serial number 5FNRL38618B001244, and the first 3 characters help to identify the maker of the vehicle. VIN code is absolutely essential, if you want to buy spare parts for your vehicle and really helps in preventing car theft. Honda Odyssey is a car of power, action and energy. This automobile is ready to show off its compact design, fascinating shape and smooth lines. The harmonious synthesis of beauty and functionality is not a simply a product of your imagination. This car is truly comfortable, spacious and safe!